Weeks back designer Rick Akker showed off his design for an IDW Fortress Maximus. Weeks later, Mastermind Creations (via their site Planet Steel Express) announced that they have partnered with Rick to bring this design to life via a crowdfund campaign. This figure, should it reach it’s goal, will stand at 11 inches tall (to go toe to toe with MMC’s Overlord), have his signature patented leg-guns and will transform into a tank like his comic book inspiration. 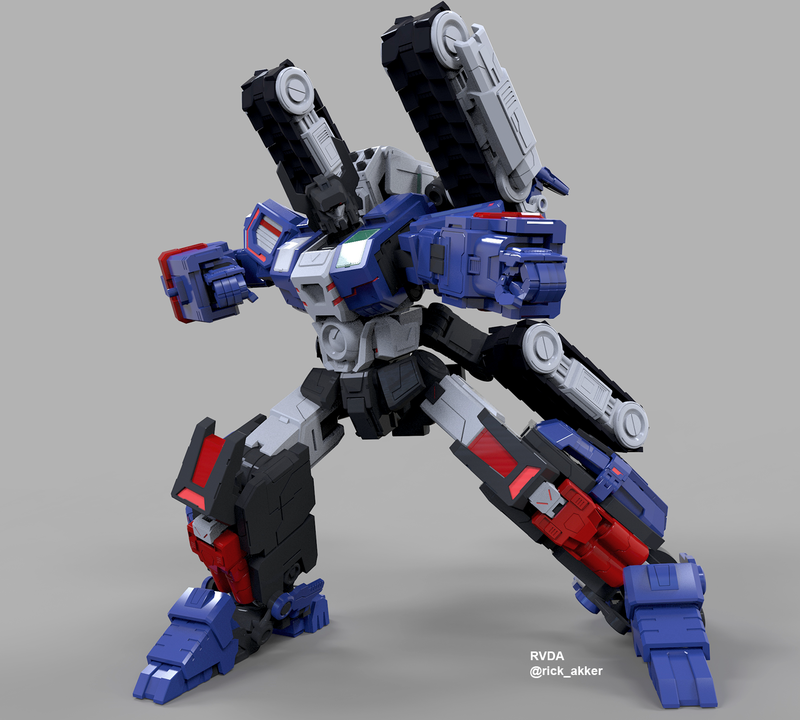 Crowdfunding is taking place now and Mastermind Creations’ intent is to release the figure in February of next year. You can check &#187; Continue Reading. The post Mastermind Creations R-50 Supermax (Fort Max) Crowdfunded Potential Future Release appeared first on Transformer World 2005 - TFW2005.COM.